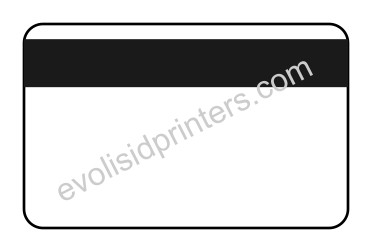 CR-80 Polished Surface Front / Polished Surface Rear - Ready for use in your ID card printer. 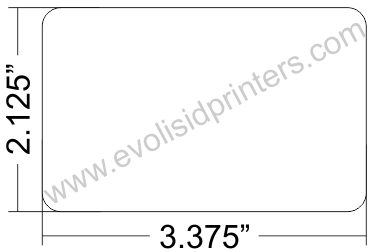 These Blank PVC ID Cards are commonly referred to as Video or Ultra grade cards. All PVC card products, smart cards, and ID Card Printer ribbons are non-returnable. Pricing starting at $54.95 for 500 cards. Up-charge for Hole Pre-Punch for Lanyard ($10 per 500) NOTE - Landscape Hole Punch on MAG STRIPE cards will be on bottom of card - opposite side of Mag Stripe. Lead Time for Mag Stripe Cards is 10-14 Days from order placement. 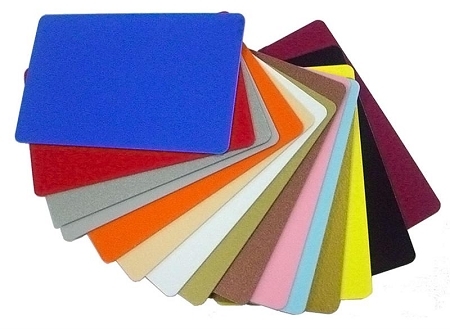 minimum order quantity is 500 cards of EACH COLOR/CONFIGURATION. Lead time 10-14 days from order placement for custom mag and punch.